During IPL in April this year, Ravindra Jadeja started the Break The Beard challenge, where he shaved off his beard because he wanted to change the look in the dressing room. 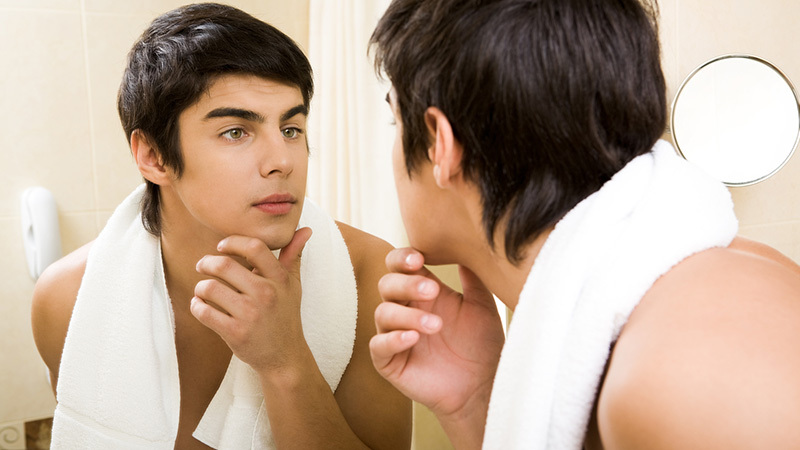 The challenge is to shave your beard and upload short videos on social media, using the hashtag #BreakTheBeard. 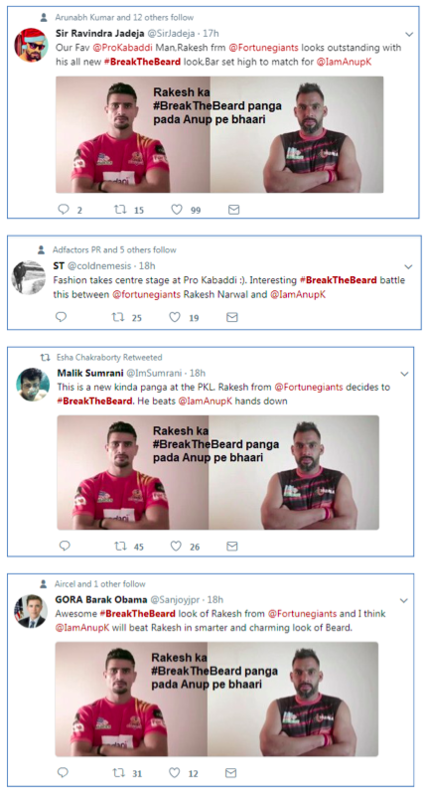 The #BreakTheBeard trend which surfaced on Twitter during this year’s Indian Premier League (IPL), seems to be back again. 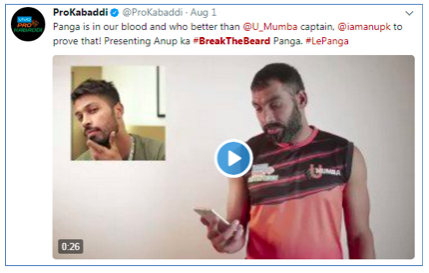 Cricketer Ravindra Jadeja challenged Anup Kumar, captain of U-Mumba in the on-going Pro-Kabaddi League (PKL) season, the latter accepted it and posted a video of his new look on Twitter. Rakesh Narwal from PKL’s Fortune Giant team also accepted the challenge and trimmed his beard. Looking at this, Jadeja sent a friendly retort on Twitter, by sharing his picture, where he has done away with the beard altogether. He mentioned that even though the trend was started by cricketers, but Anup and Rakesh has taken the ‘panga’ to an all new level. 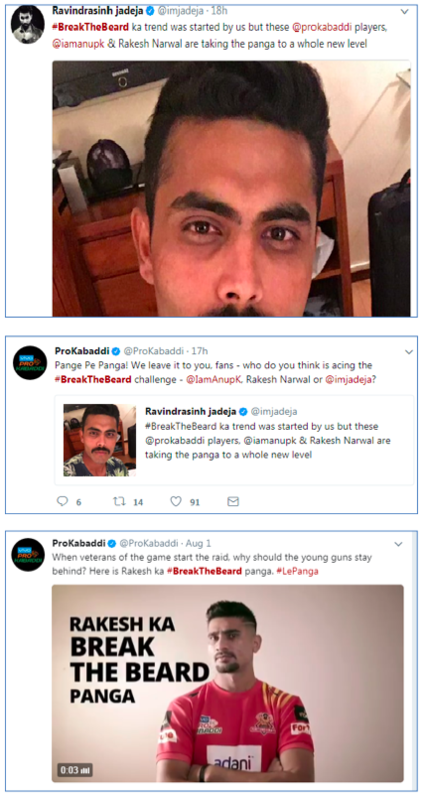 During IPL in April this year, Ravindra Jadeja started the Break The Beard challenge, where he shaved off his beard because he wanted to change the look in the changing room. Soon Rohit Sharma, Ajinkya Rahane, Hardik Pandya, Shikhar Dhawan, Zaheer Khan and others followed him and it became a huge trend on social media. The challenge is to shave your beard and upload short videos on social media, using the hashtag #BreakTheBeard. The move is intended to break the fashion stereotype among men. Below is a screenshot of conversations around Break The Beard on Twitter. 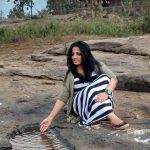 The challenge also had Twitter influencers promoting the trend and the PKL property. 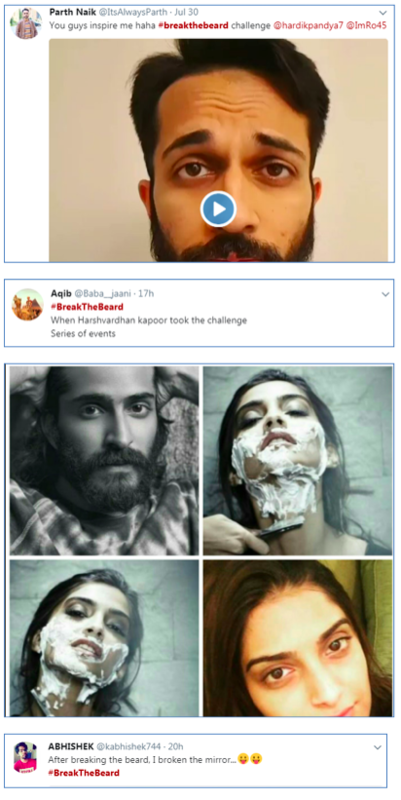 Twitteratis were also seen having fun with the challenge, they posted memes and some took the challenge themselves, where they went and trimmed their beard. Check the video below to see, how the cricketers had fun with their beard during IPL this year. Won’t it be interesting to see, other PKL players taking up the Break The Beard challenge? Share your thoughts with us on team@socialsamosa.com or in the comments below.